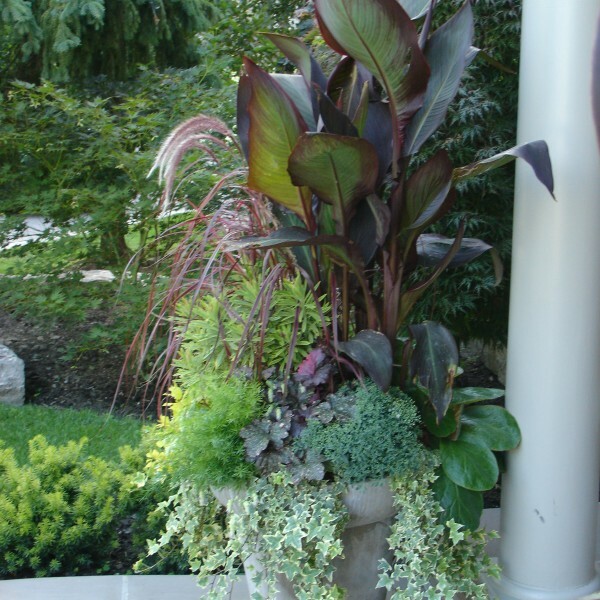 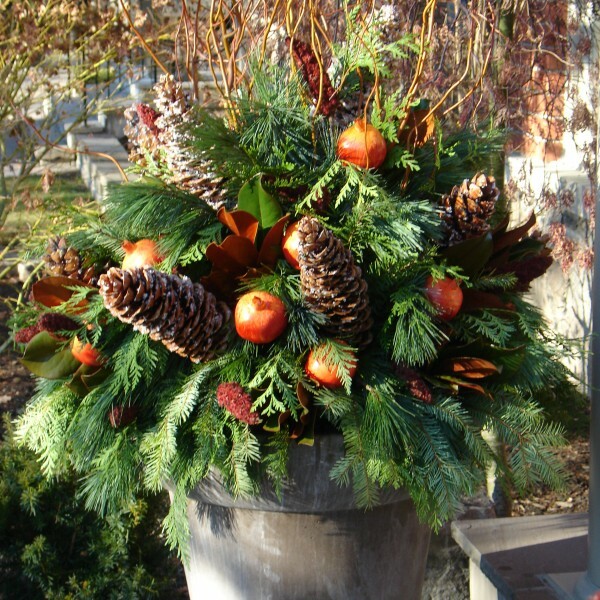 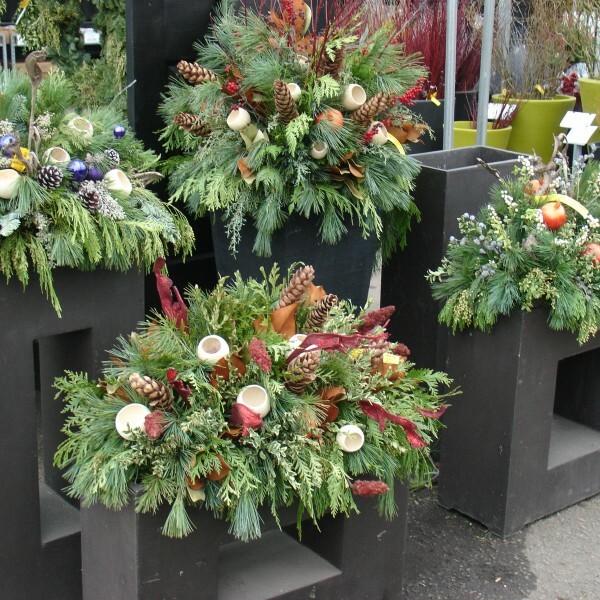 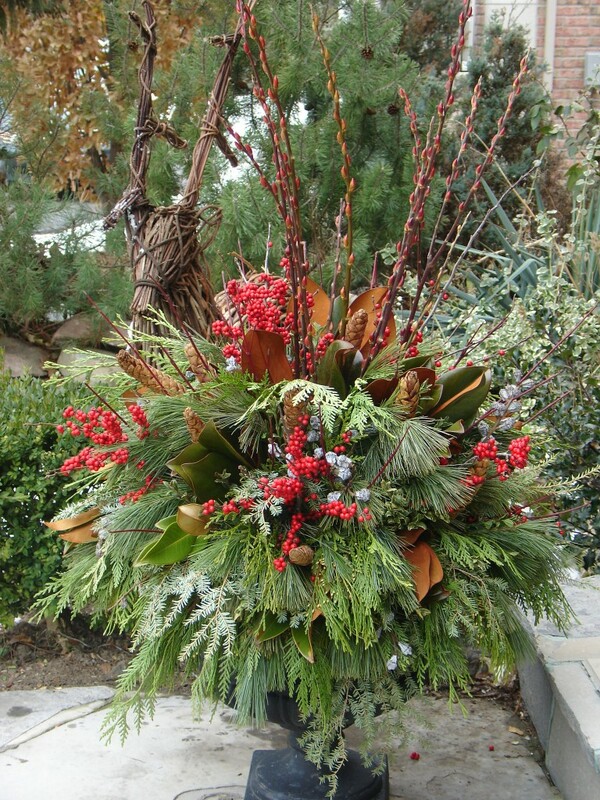 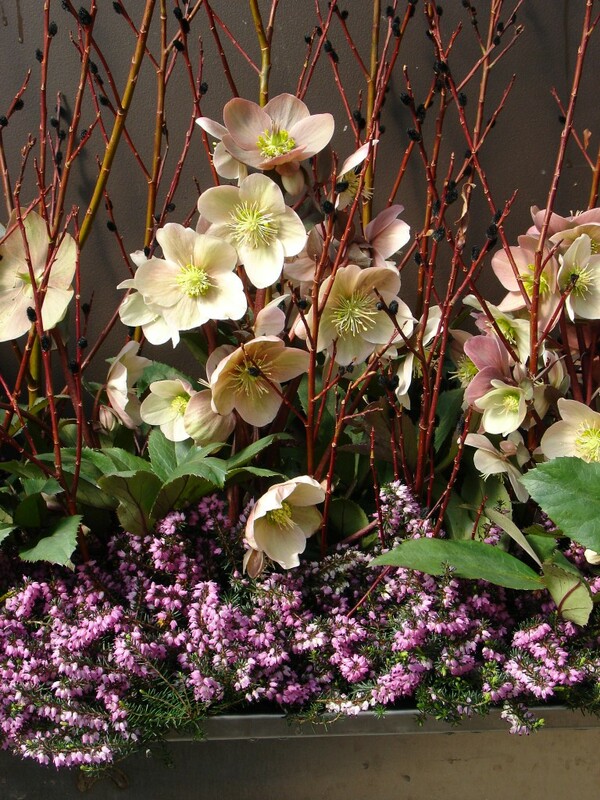 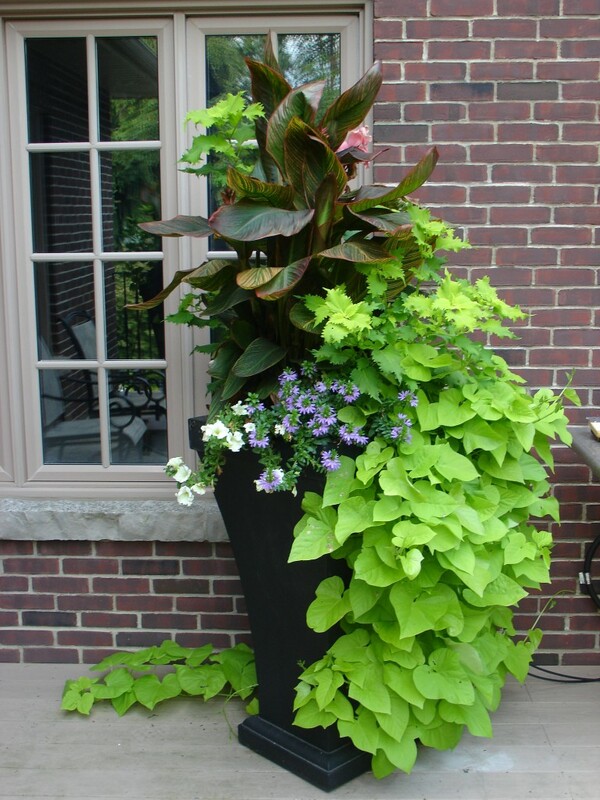 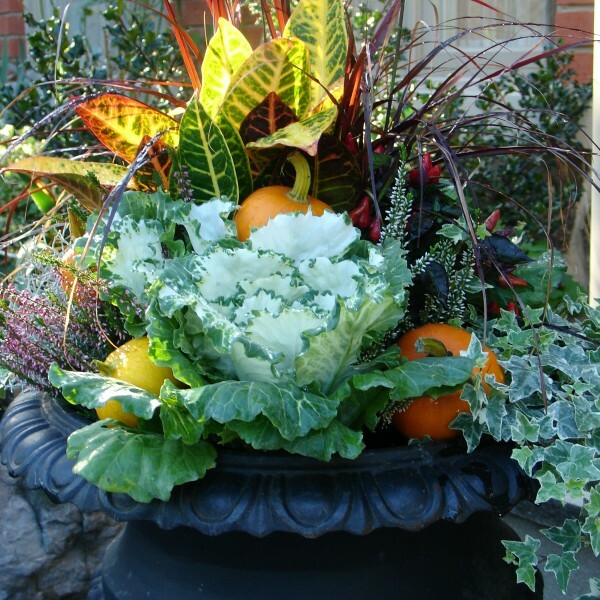 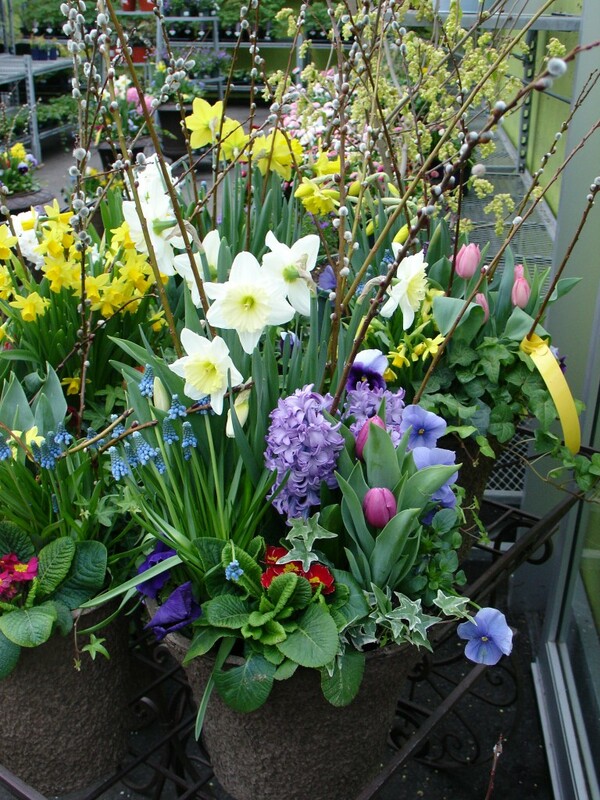 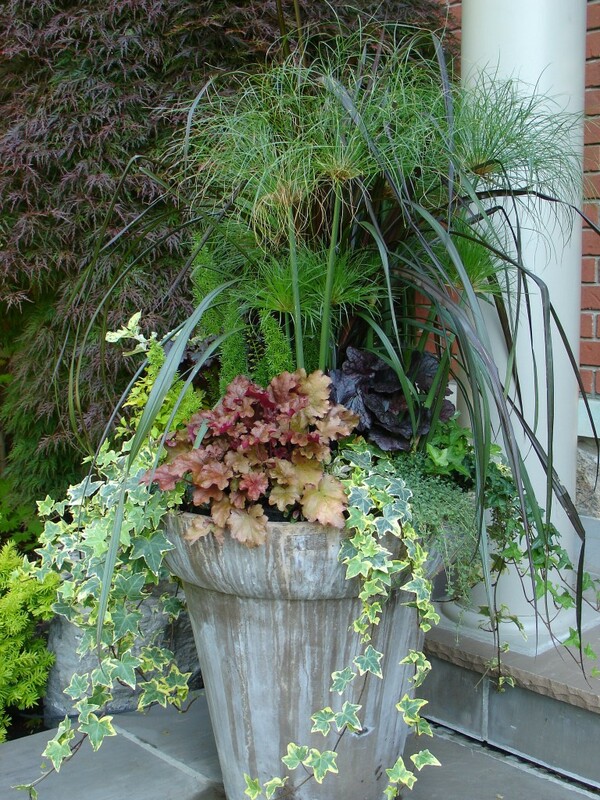 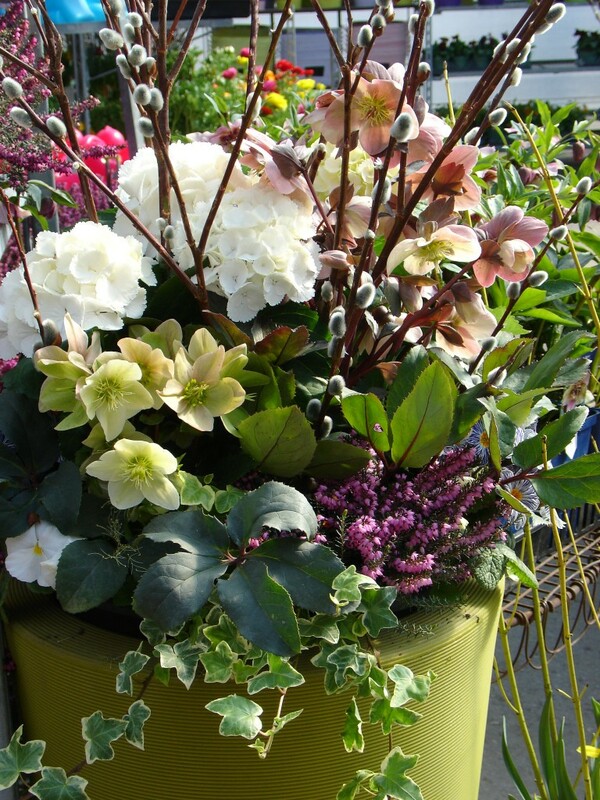 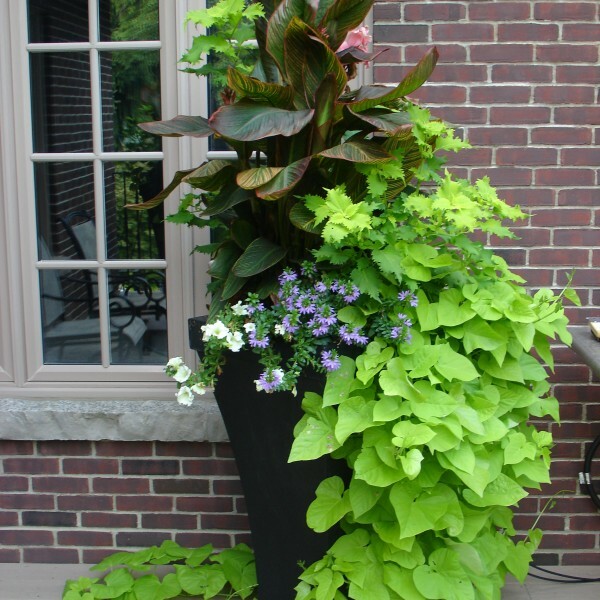 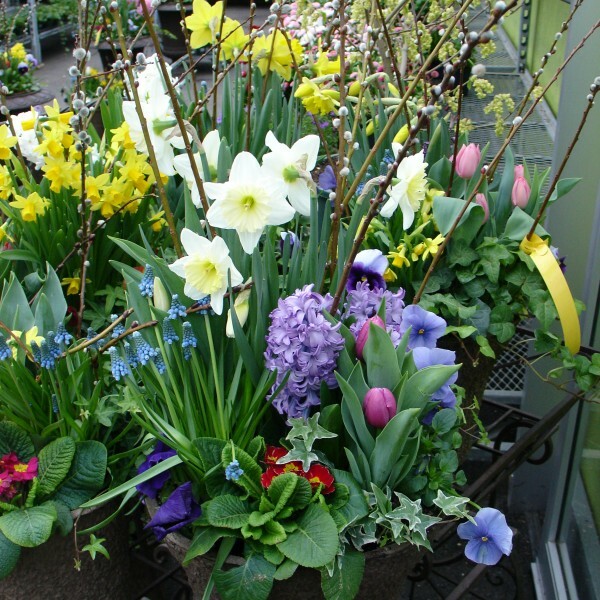 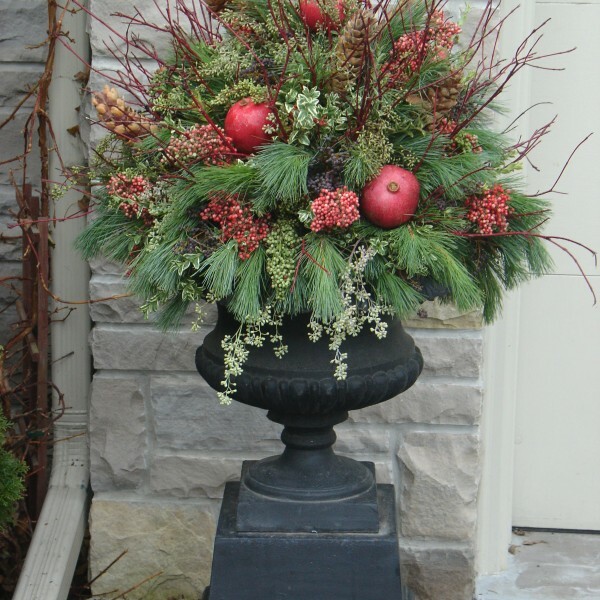 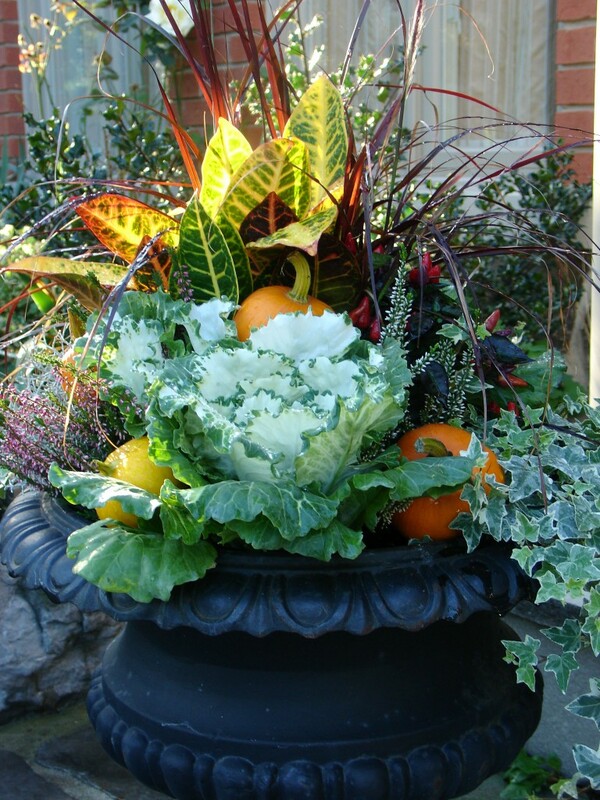 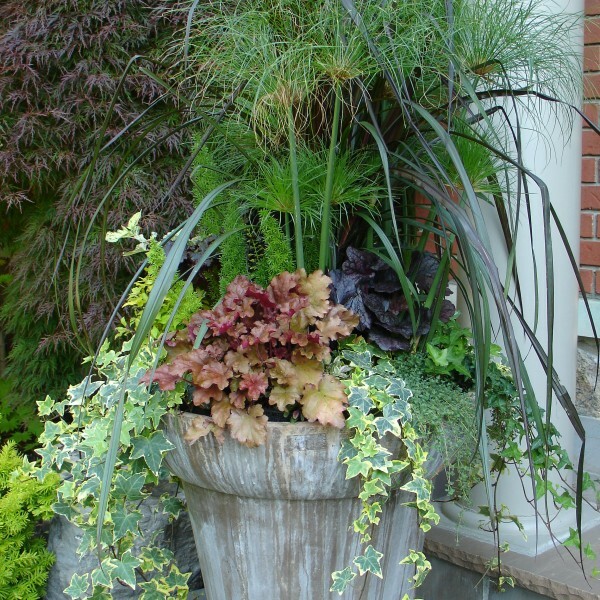 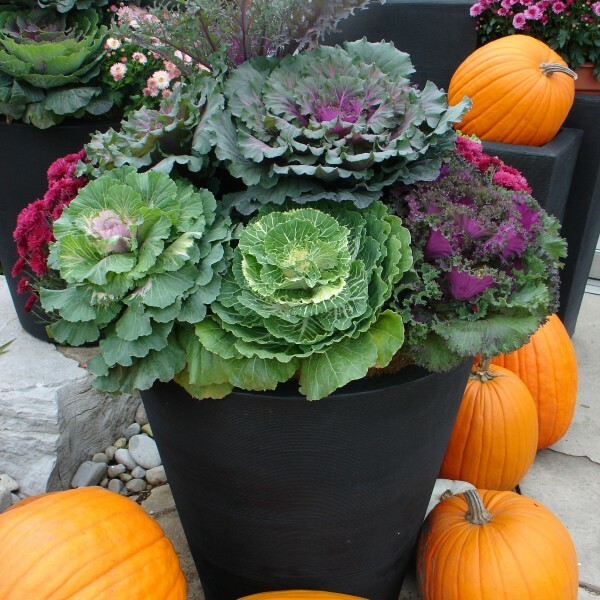 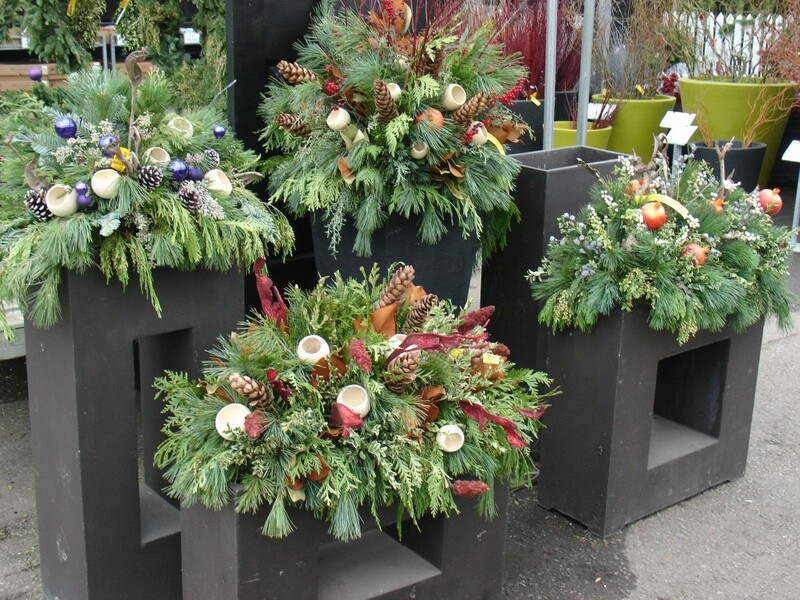 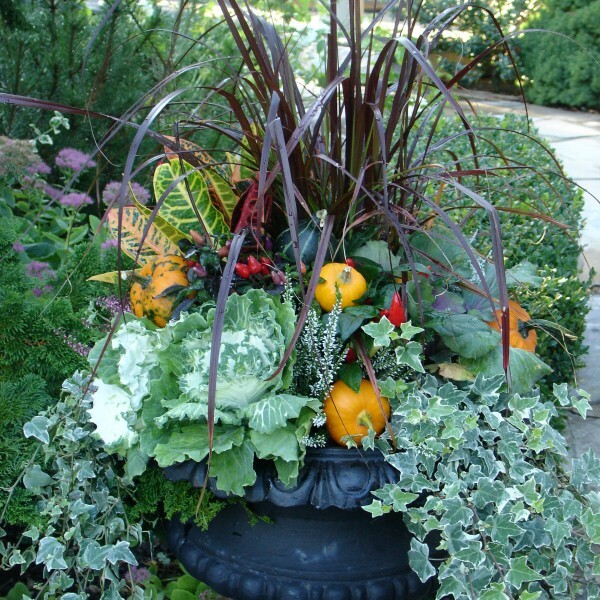 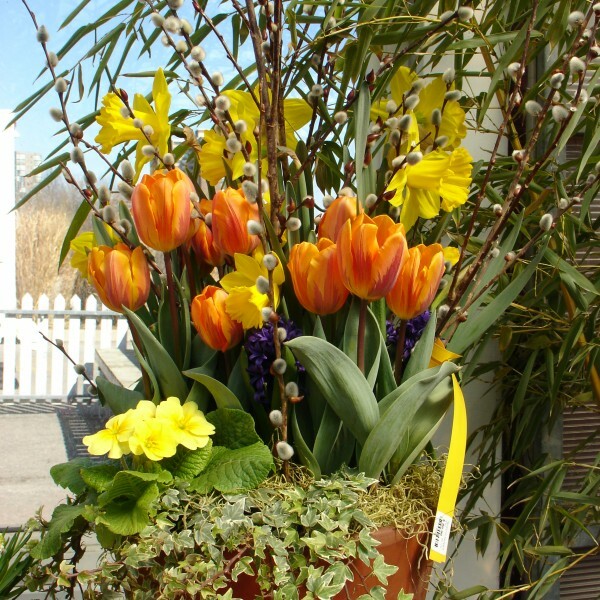 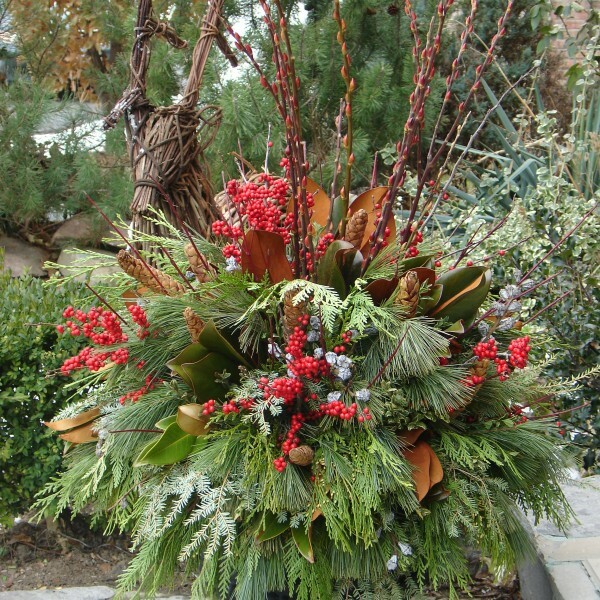 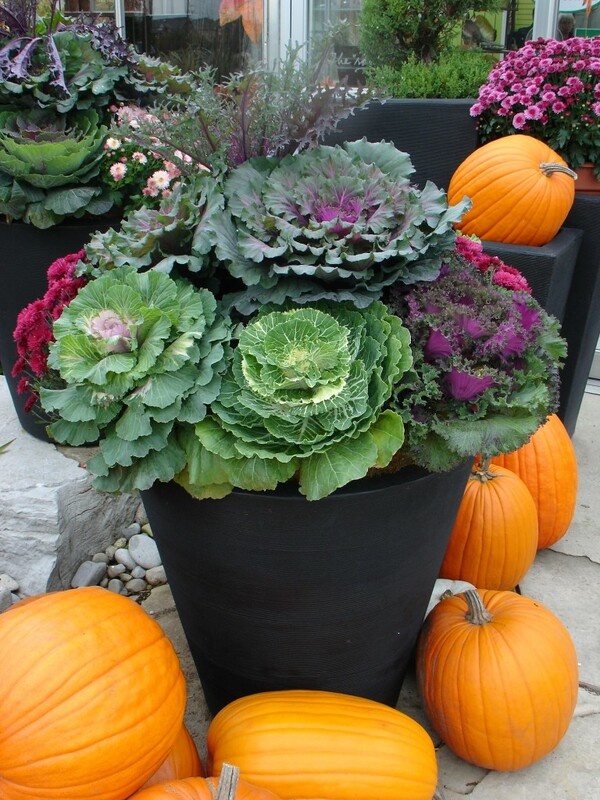 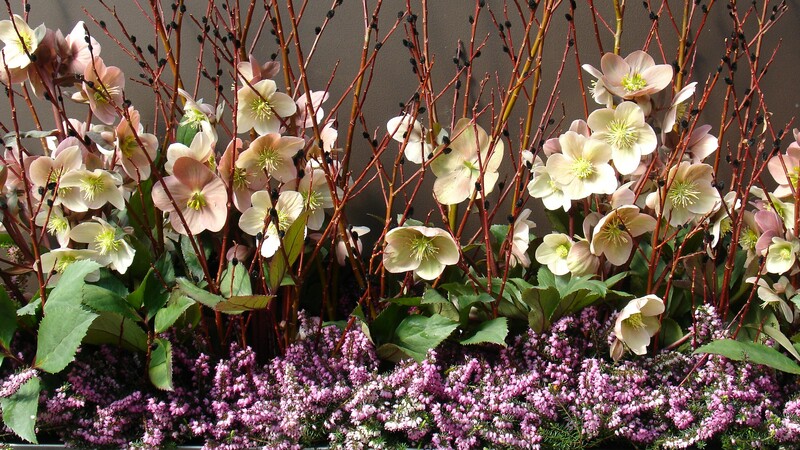 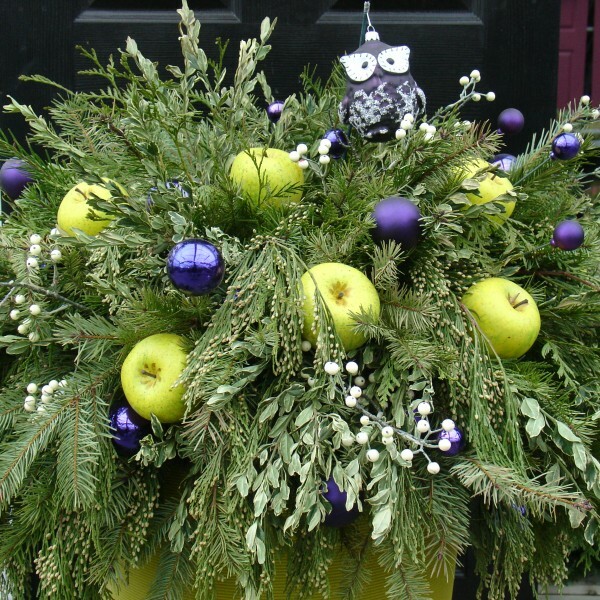 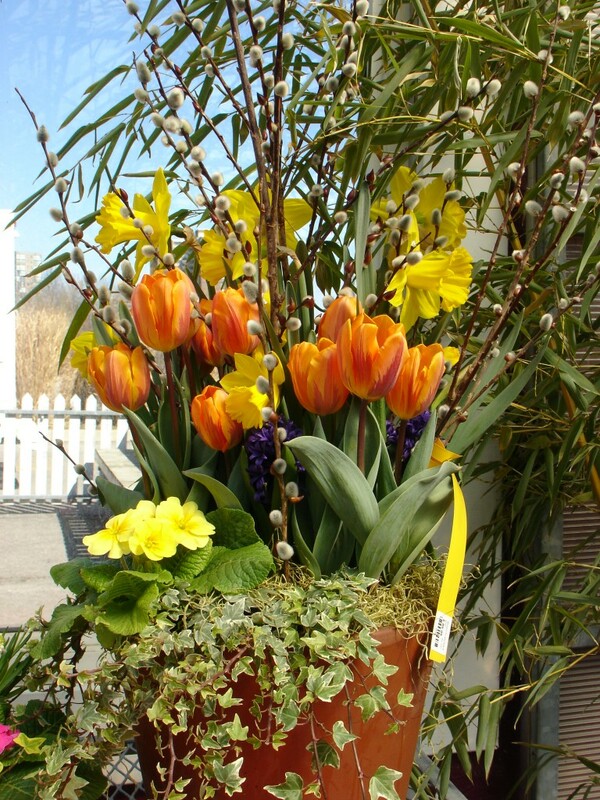 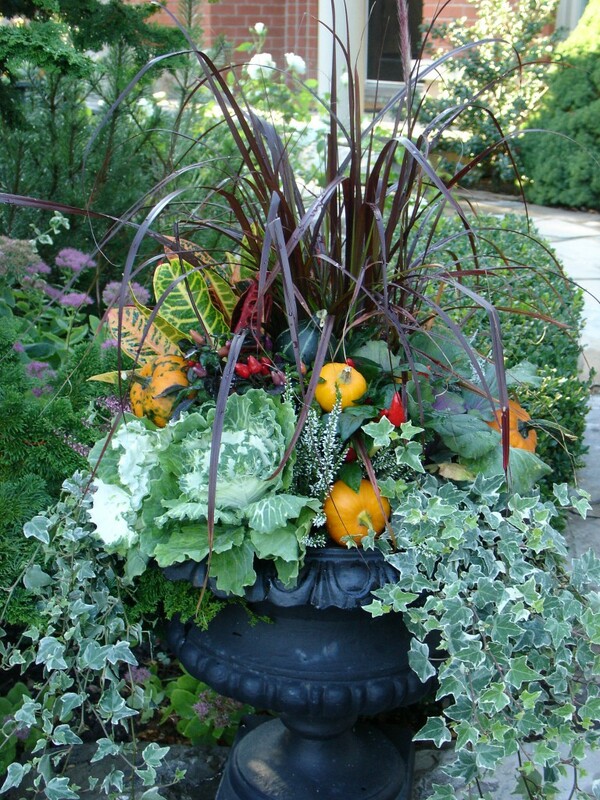 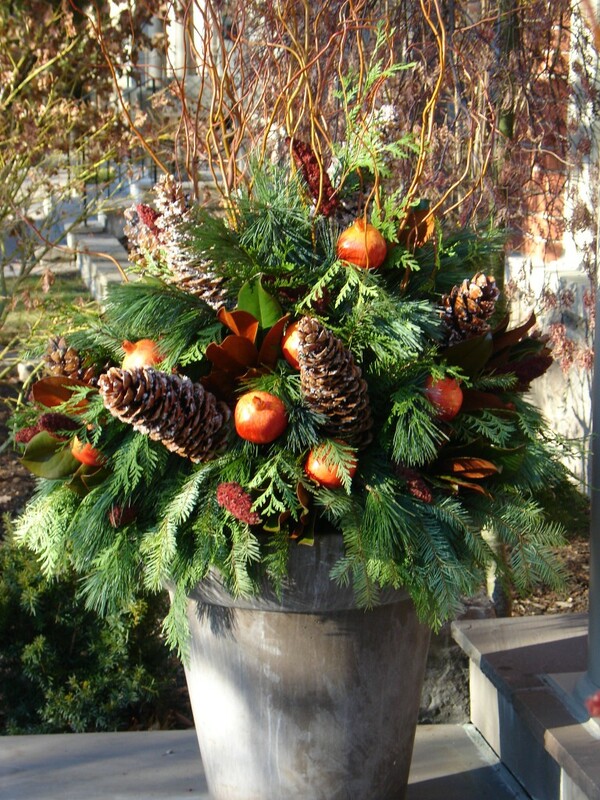 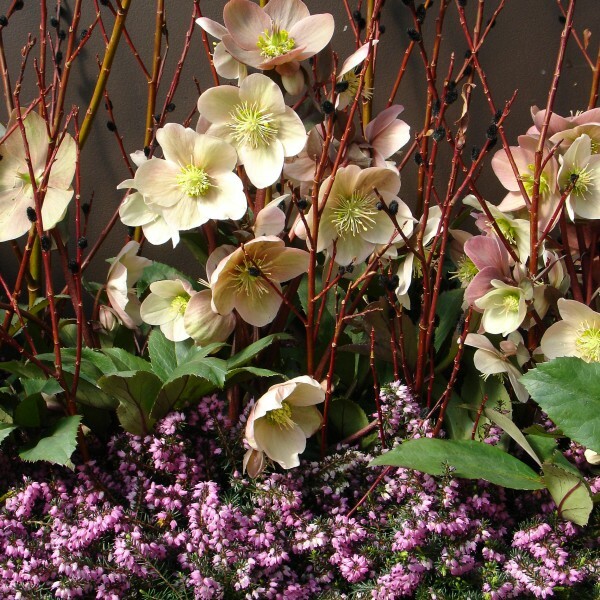 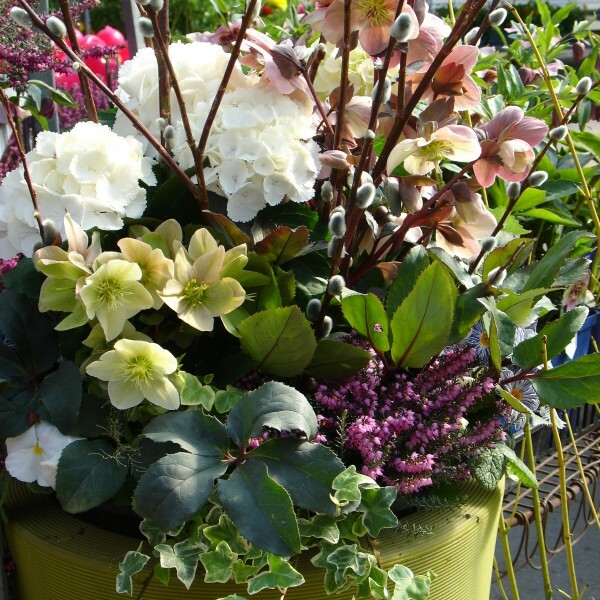 Plant World prides itself on the custom planters and urn liners we create for all seasons. 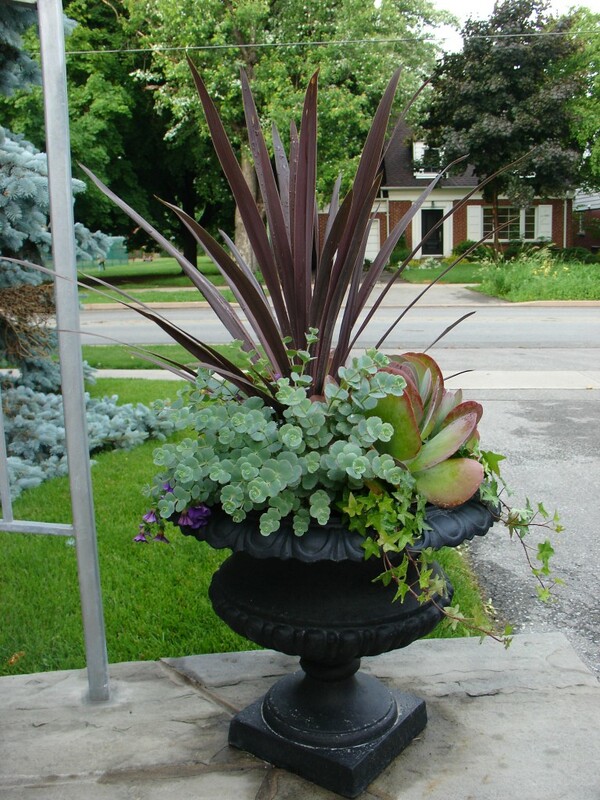 Simply bring in your containers or select from ours, give us some basic info and we’ll create long lasting beautiful planters perfect for you location. 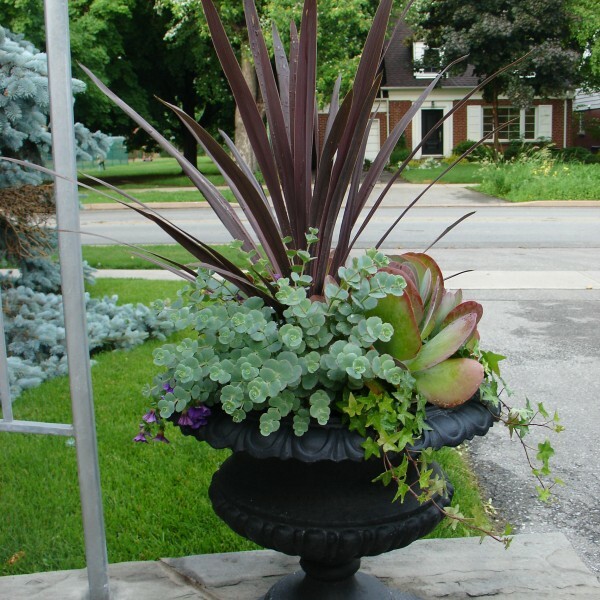 All our planters are created at Plant World for both residential and corporate clients and can be picked up or delivered. 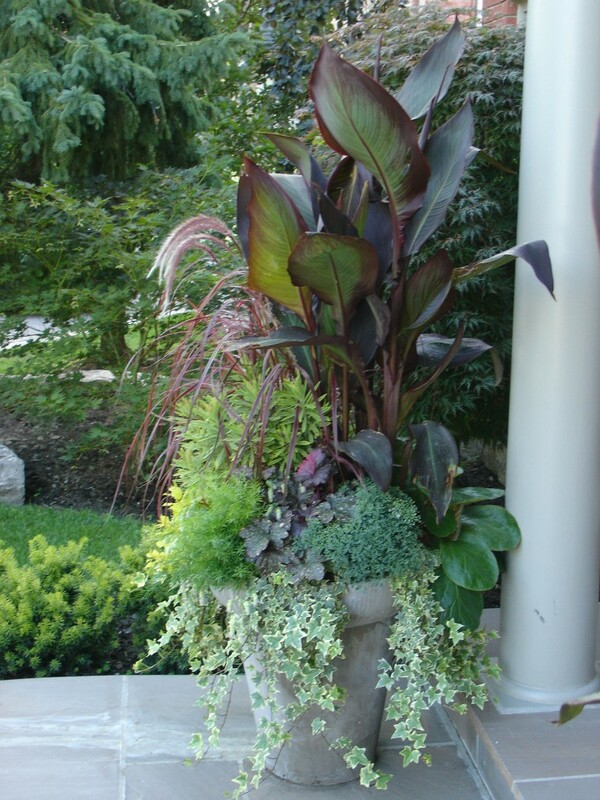 Simply call or come in to speak with one of our container designers today! 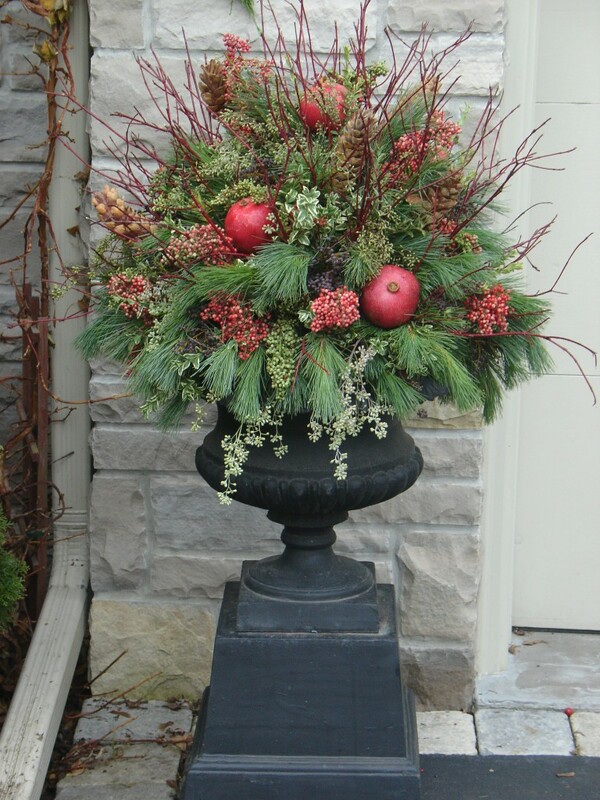 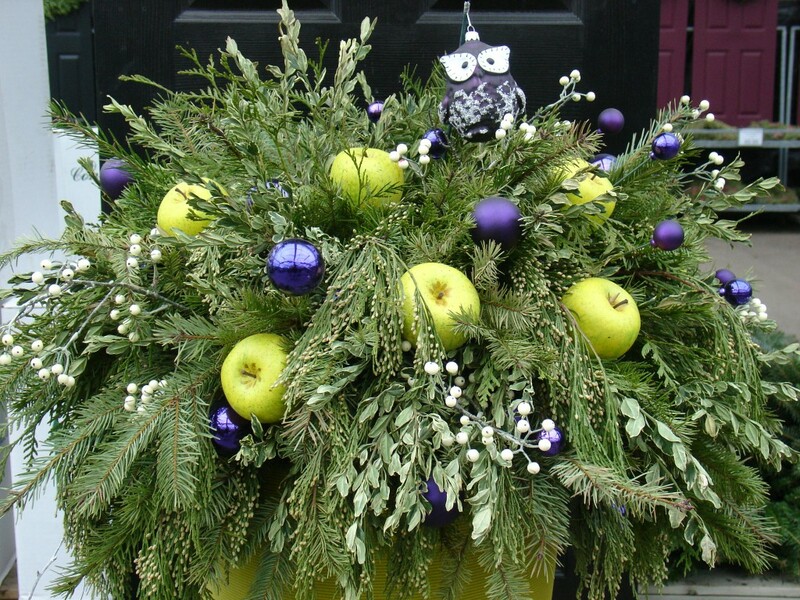 Please see below for a sample of some of our custom creations for all seasons.